(LWI) - Until a year ago, Rose Nathike Lokonyen, 23, barely knew the talent she had. She had never competed. Rose fled the war in South Sudan when she was ten years old. 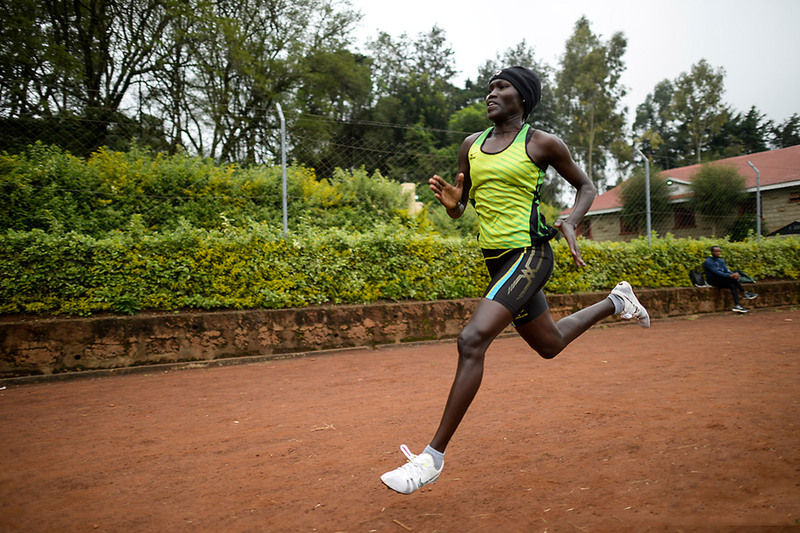 Today, she is one of ten refugee athletes to compete at the Olympic Games 2016 in Rio de Janeiro, Brazil. Rose came to Kakuma 2002 with her parents. The parents left 2003 and Rose stayed in Kakuma, where she is also taking care of three younger siblings. Like many other children, she studied in the refugee camp schools managed by The Lutheran World Federation (LWF) and studied up to her O level exam. In 2014 Rose, who is also taking care of her three younger siblings, came to the LWF youth office, to leave her application for a job. She wanted to, as she says, keep busy. She was employed by LWF as an incentive staff in the youth department, working as a girls’ trainer. In June, International Olympic Committee announced the selection of 10 refugees who will compete this August in Rio de Janeiro, forming the first-ever Refugee Olympic Athletes team. 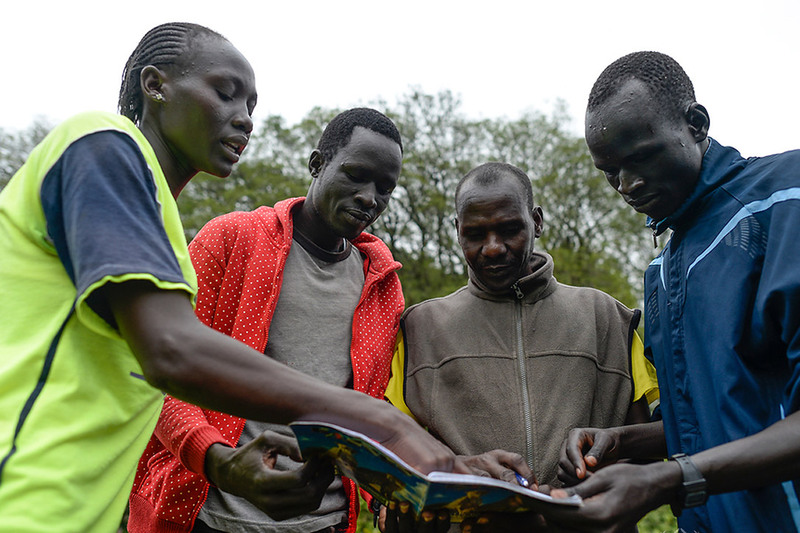 They include two Syrian swimmers, two judokas from the Democratic Republic of the Congo, a marathon runner from Ethiopia and five middle-distance runners from South Sudan. Rose Nathike Lokonyen is one of them. What I want to achieve in Rio? To win, win, win… but above all to do my best so that I can help many girls who have talent but less opportunity. Rose has since moved to a training camp near the Kenyan capital, Nairobi, where she is preparing to run the 800-metre event at the Olympics. “I will be very happy and I will just work hard and prove myself,” she says. She says she will run for her people in South Sudan, because “they are my people and my parents are still there. I will run for peace in Africa”, she adds. She sees athletics not only as an avenue to earning prize money and endorsements, but also as a way to inspire others. “What I want to achieve in Rio? To win, win, win… but above all to do my best so that I can help many girls who have talent but less opportunity.” she says. She thanks LWF Kakuma, UNHCR and the Tegla Lorupe Foundation for the opportunity to participate. Kakuma refugee camp is home to about 180,000 refugees, mostly from South Sudan. LWF is providing primary education, early childhood development, child protection and sustainable livelihoods programs. This story contains contributions of an official communication by the UNHCR.